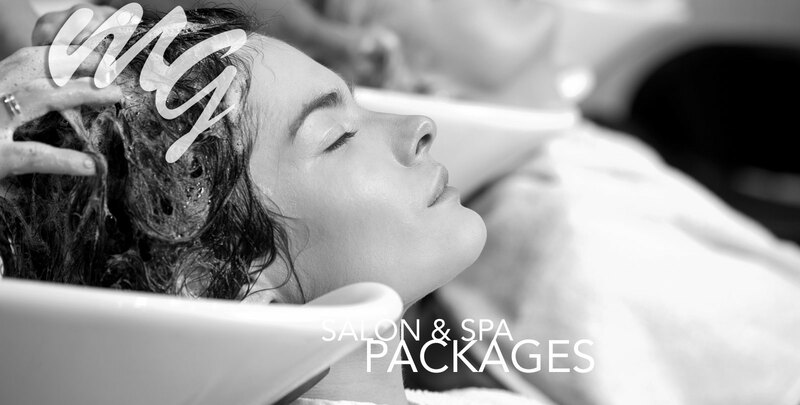 Michael Graham Salon & Spa now has two convenient Naperville, Illinois locations in South Naperville and Downtown Naperville. 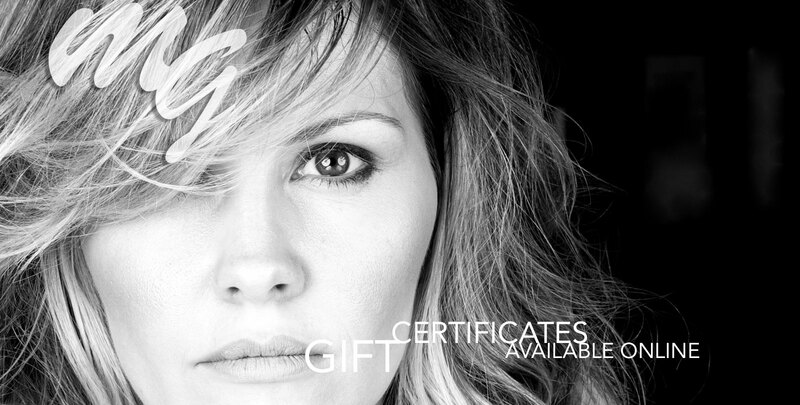 Give the gift of Michael Graham Salon & Spa today! 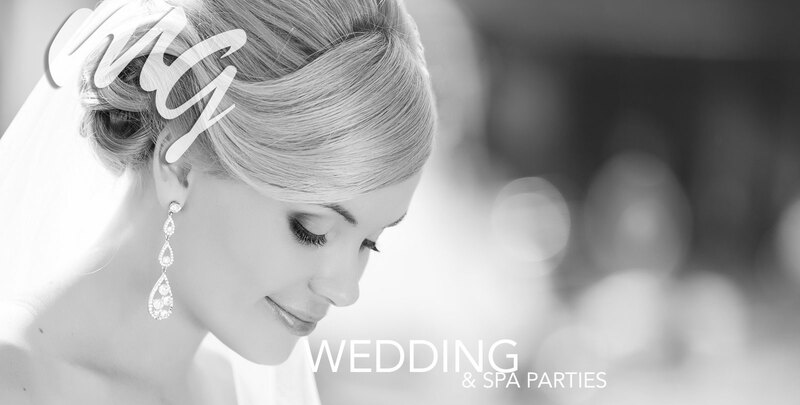 We offer online and in-store gift certificate purchasing to be used for any of our services. Book online at one of our two convenient locations at South Naperville or Downtown Naperville for your next appointment. Now hiring at both our Naperville locations - Apply Today! 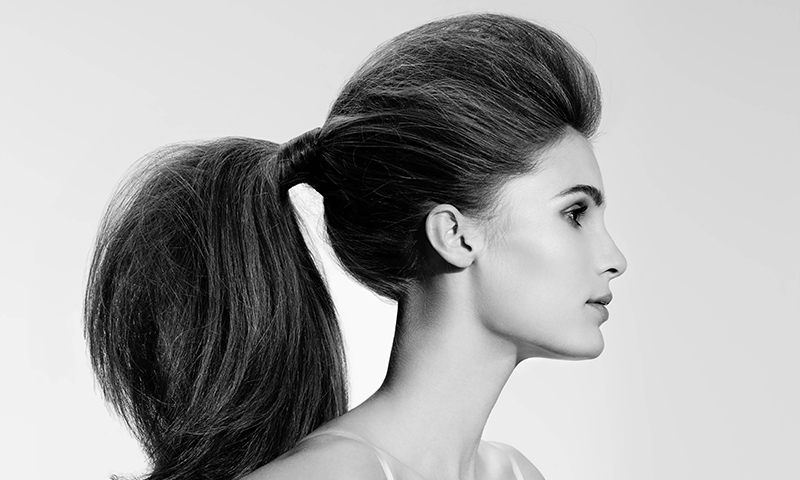 © Copyright 2015 Michael Graham Salon & Spa. All Rights Reserved.